Free tips Novelty Betting: Who wins Eurovision 2018? Following Thursday night’s second semi-final of the Eurovision Song Contest we now have a definitive field of 26 countries hoping to land the fabled competition on Saturday night. From a Eurovision betting viewpoint most punters make their decision to back simply on who they like. It is a big mistake. For starters 50% of the votes each country will receive will come from panels of ‘music experts’. Unfortunately what you like may not resonate with other voters and will most probably not be in-line with these so called ‘experts’. Secondly you have to be practical and acknowledge the running order of the Eurovision show is more important that the stall draw at Chester races. Put simply, any country will have a monumental mountain to climb if they perform their song in the early part of the show. If eliminating ten of the 26 hopefuls is easy, striking out an additional ten countries is pretty straightforward too. Once we come to 36 hours from the grand-final the 2018 Eurovision betting odds will have things pretty much spot-on, whereby the winner, runner-up and quite possibly third placed country will all populate the top half-dozen places in the betting. Cyprus, Israel, Lithuania, France, Sweden and Norway are the top-six in the betting but given Lithuania and Norway are set to perform in the first 10, maybe the bookies have got those acts priced-up too short. So, should history be the best form-guide, this year’s winner will be Cyprus, the 5/4 favourites (top-priced at BetVictor) who perform 25th of the 26 acts on the night. However, a safer Eurovision bet and potentially a bigger winner is France each-way (at Paddy Power). Paddy Power are one of three firms offering 1/4-odds for placed 1-2-3-4 (others are 1/5th odds) and at 12/1 you will be getting even-money about your stakes if France simply finish in the top-four. Furthermore you have the huge kicker of a big scoop if our Gaelic friends do manage to win. The French are dawn to perform 13th of the 26 acts on show and this mid-field slot has been a fruitful source of winners in recent times. Portugal were drawn 11 last year, Sweden were 10 in 2015 and Austria’s Conchita Wurst went on stage eleventh in 2014. All-in-all there are enough form-pointers to suggest that France will do well on Saturday and a top-four finish looks very possible. Tuesday’s opening semi-final for Eurovision 2018 saw 10 acts proceed to Saturday’s final and nine return home. 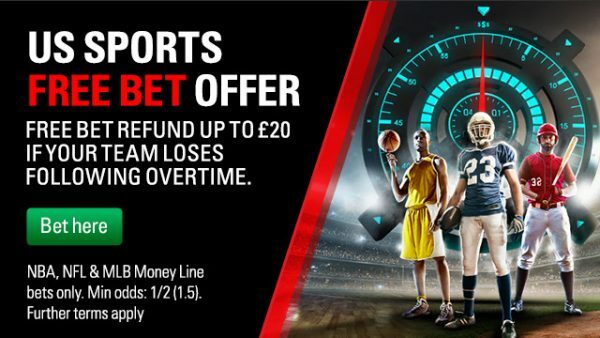 There were no major surprises although long term ante-post betting favourites, Israel, who were trading as short as 6/4 for the past three months have been pushed out to 6/1. Most definitely their act, Netta, an overweight quirky female solo artist stood out as wonderfully quirky ‘happy go lucky’ but her on-stage performance failed to match the quality of the official promo video and Eurovision odds compilers have clearly latched on to that. The big ‘winner’ on the night in the bookmaker’s eyes, although the number of votes any act received in the semi-finals will not be made public until after the grand final, was Cyprus. Eleni Foureira sings ‘Fuego’ for Cyprus although she is actually Greek herself! The betting public are not put off by that small fact and the money has poured in for the 31-year-old. Available at 66/1 just a fortnight ago, as we head towards Thursday’s second semi-final, she is now trading as favourite (11/4 top-priced with Betfred). 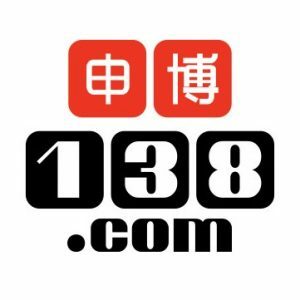 Two live semi-finals on May 8th and May 10th are followed by a grand final on May 12th. The 2018 Eurovision event takes place in Lisbon, Portugal, as it was a Portuguese act which won the event in 2017. There will be 26 acts performing on finals night, ten apiece taken from each of the semi-finals plus France, Germany, Spain, Italy and the UK who are known as ‘the Big Five’ and are automatically fast-tracked to the final, along with defending champions Portugal. But Eurovision betting is already underway with the acts and songs representing the 43 participating countries all known to the public. 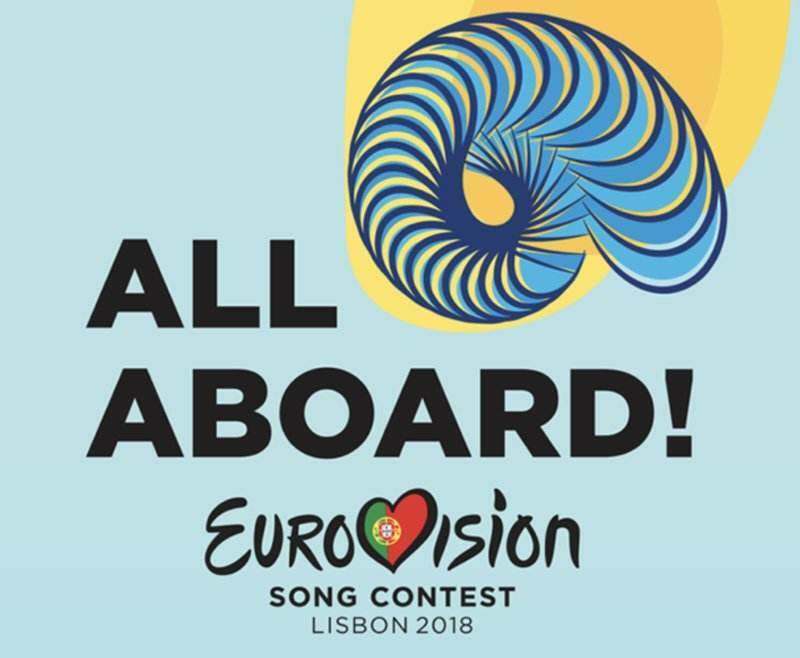 You can now watch all the Eurovision 2018 songs on their YouTube channel here. Rarely, if ever, are the runners and riders (final declarations to quote a horse racing term) known so long before a race starts. Yet, the competition never fails to throw up surprise winners with a back-story which makes their victory blatantly obvious in hindsight. 2016 was a case in point. Ukraine’s winning entry was not a great song by any means but it overcame the polls and big price (just like Brexit), to prevail. The reason was simple – the winning song was called 1944, it was partly sung in Crimean Tatar and was largely seen as a political jab at the Kremlin. Let us not forget Russia has recent ‘history’ with Ukraine and annexed Crimea just a few years ago. Furthermore Russian leader Vladimir Putin is on the record as declaring Eurovision to be “a Europe-wide gay parade”, a statement he made after the bearded lady, Conchita Wurst, won the contest for Austria in 2014. Putin’s sentiments are not too far off the mark if the truth be known as Eurovision is a celebration of LGBT. It means that Eurovision voters will vote for camp acts and do all they can to derail the usually strong Russian act/song. Unquestionably the 2018 song/act that will appeal to the LGBT sector of the viewing public, which happens to be where the majority of public votes come from, is Israel. Their Israel Eurovision act is a 25-year-old woman called Netta, who is top-priced 7/4 (at Coral) due her happy-go-lucky quirkiness. It actually stands out in this department. If you are looking for Eurovision betting tips then Israel has all the hallmarks of a fairly safe bet. You can bet her to win the first semi-final with the best Eurovision odds of 10/11 (1.91) available at Betway but, be warned, the results of the semi-finals are not made public until the Eurovision finals night has been completed. Other acts trading at single figure prices in the 2018 Eurovision betting odds lists include the Czech Republic (10/1 top-price at Betfair), who also go in the first semi-final. They are represented by Mikolas Joseph who looks sure to win many votes courtesy of his clean-cut ‘pretty boy’ image. Estonia are second favourites at 11/2 but their song is ‘operatic’ and this genre of music has never fared well in Eurovision. If you are looking for each-way Eurovision betting tips you could do worse than support Australia. The land down-under has done really well since being accepted into the Eurovision fold in 2015. They have never finished outside the top-10 and were the runner-ups in 2016. Once again they have sent over a strong candidate, Jessica Mauboy, who was runner-up in 2006 edition of ‘Australian Idol’ and has since had a No. 1 single and a double-platinum selling album. Her song, ‘We Got Love’, has been well produced and is sure to appeal to the ‘professional juries’ who are responsible for fifty-percent of the overall votes. At 16/1 each-way at Sportingbet, who will pay four places, you should not come to too much harm. Alternatively you can back them for a ‘top five’ finish at 2/1 with Unibet. 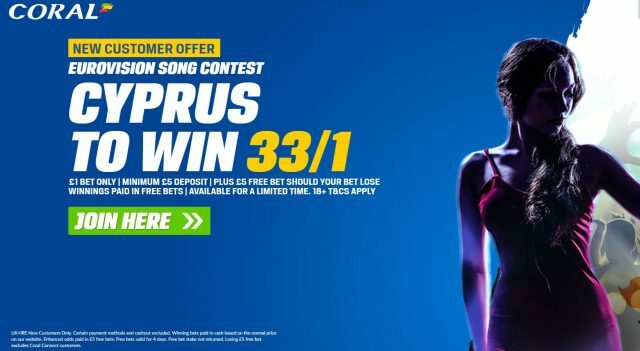 If you are not placing your Eurovision bets until the finals night, do consider the effect of the Eurovision draw, traditionally the winning Eurovision act performs between the mid and late part of the final show. Where recent acts performed in the running order of the final show? And there is one more thing to consider. If you are sat at home watching and betting on Eurovision 2018, do be mindful that the competition result is known by the organisers the moment public voting has closed. However, for the overall betterment of the Eurovision TV show, executives chose to manipulate the order that countries announce their votes in order to keep the outright winner’s identity disguised for as long as possible. These are both important factors to be considered when betting on the Eurovision Song Contest.